P&G's popular "US winners" ad has raced to silver in this week's chart with 94,968 shares, as the Olympic Games draw to a close. 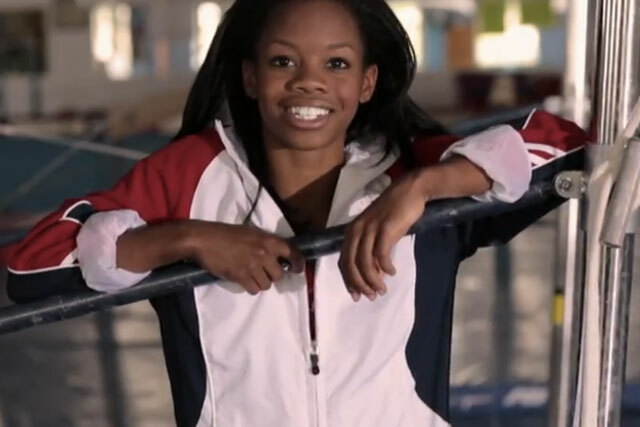 The ad, created by Wieden & Kennedy Portland, follows the story of US gymnast Gabrielle Douglas who won two gold medals during this year's Games. It came second to an ad for 'The Walking Dead', which remains on top for a second week. The 'Walking Dead' film, created by Thinkmodo, features a cast of zombies who take to the streets of New York. Olympic sponsor Samsung once again entered the chart, this time with two ads based around its Galaxy Note tablet. The spots, both created by Cheil, came in fourth and sixth place with a combined share total of 104,664 – still not enough to take the gold. Nike has again challenged its Olympic-sponsor rival, adidas, with the latest instalment in their 'Find Your Greatness' campaign. Nike's "jogger" ad, created by Wieden & Kennedy, follows an overweight 12-year-old from London, Ohio. The video, which includes more than a minute of footage of the child running, is accompanied by a voice-over proclaiming "greatness is made up" and "we're all capable of it". An ad for Nike's Jordan brand entered the chart in tenth place, racking up a further 12,000 shares for the brand's ad agency, Wieden & Kennedy New York. A surreal ad for Little Baby's Ice Cream has been shared more than 90,000 times to take the bronze.